Basic mathematical modeling is at the heart of engineering. In both electrical and computer engineering, many systems must be modeled using discrete formulations. 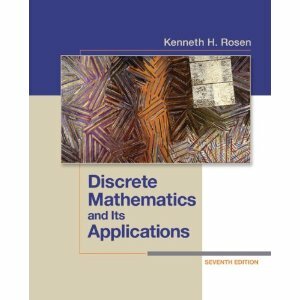 This course will give students the foundations in discrete mathematics needed to model modern computer systems. Students will be introduced to the mathematical tools of logic and set theory, combinatorics, number theory, and graph theory. Office hours: M/W 5:00-6:00 pm (after the lectures).